At Don’s Mobile Carpet, we know that your life is busy, and that you need to save as much time as possible, whenever you can. This is why we have worked hard to create the largest selections of carpet and other flooring systems in this part of Wyoming. We are confident that when you visit our huge showroom, you will be impressed with the high-quality carpet and flooring that have available for you. 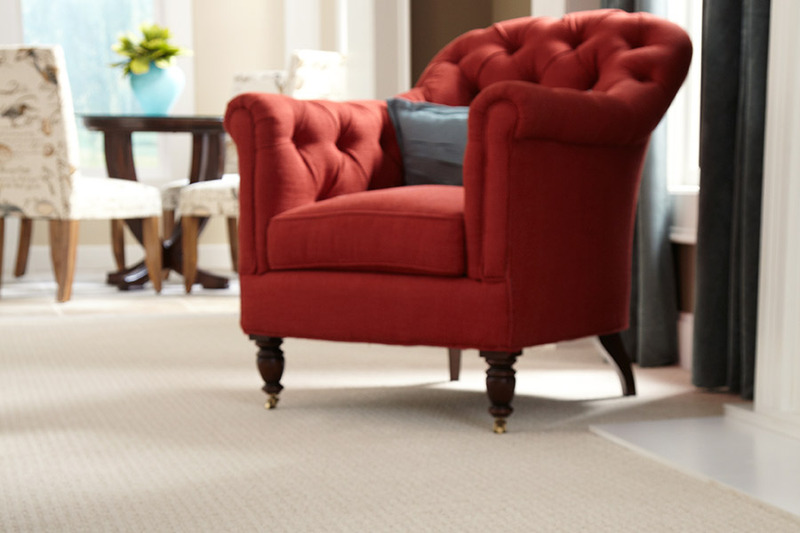 When you visit with us for your new carpet, you will discover a huge selection of fine carpeting from brand names you know and trust. 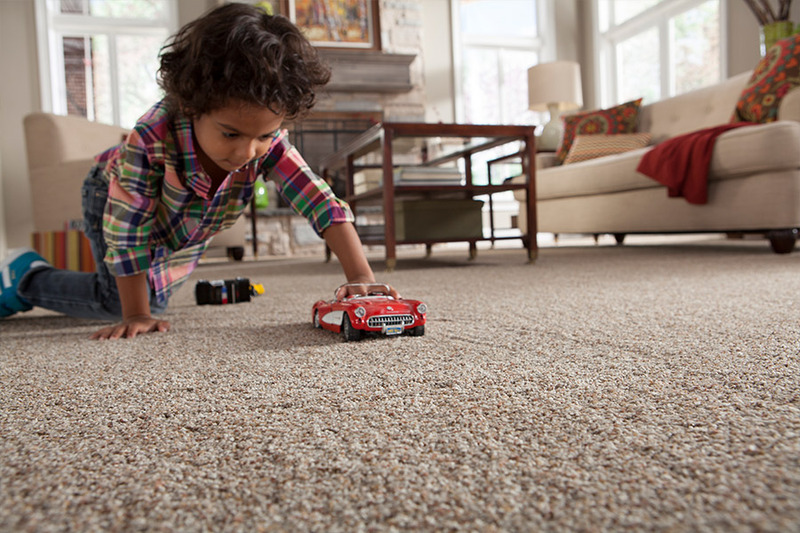 Want the latest carpet from Mohawk, the SmartStrand™ fiber lines such as Silk or Forever Clean? We have it. 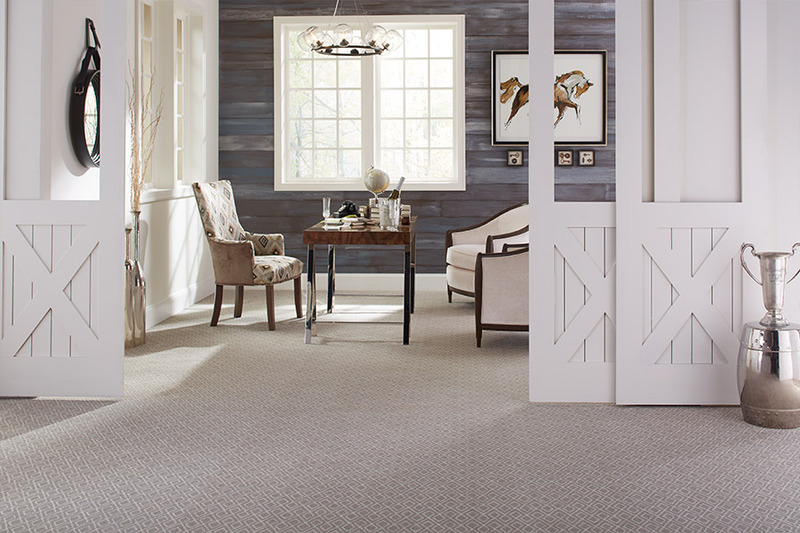 In fact, we have just about any type of carpet you can imagine, all from companies such as Shaw Floors, Stanton, Lees, Bigelow, and Karastan, to name a few. These companies have been manufacturing some of the most exciting flooring systems for years now, and they each have their own stellar reputations for innovation and quality. From luxurious to practical, you will find it here at Don’s Mobile Carpet. 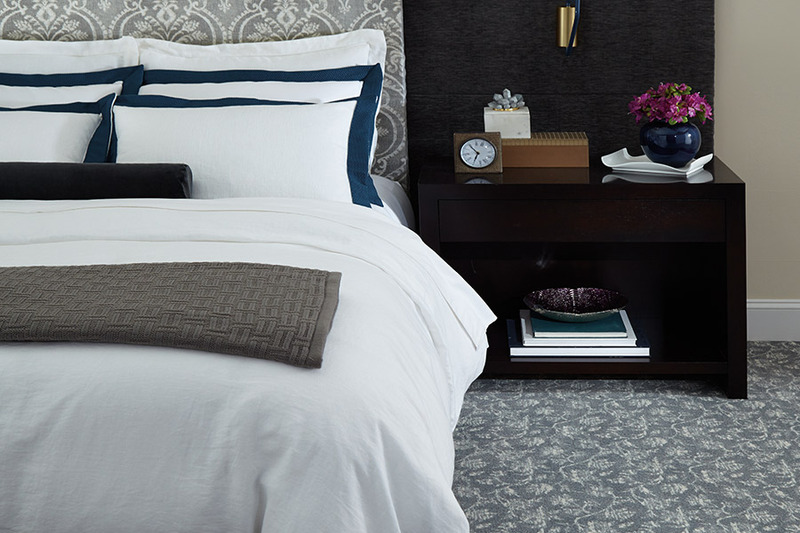 You will also discover that we have carpet options for every room in your home. Find the colors and patterns that you want, find the fiber brands that you demand, and find some of the best deals on carpet in this entire area. And, when it comes to profession carpet installation, no one beats our installers. They have the experience and the skills to get your carpet installed to perfection, no exceptions. 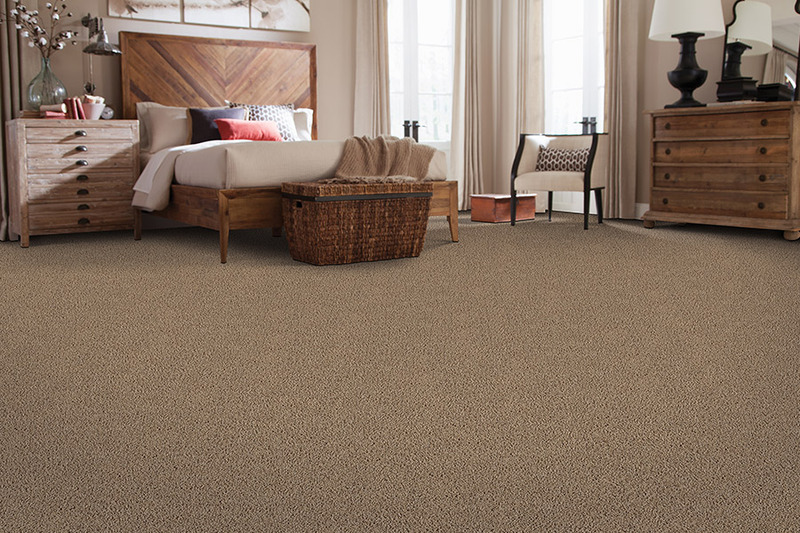 When you are in the market for new carpet, come see us at Don’s Mobile Carpet in Casper, WY, and let us show you one of the best selections of new carpet in the entire state.